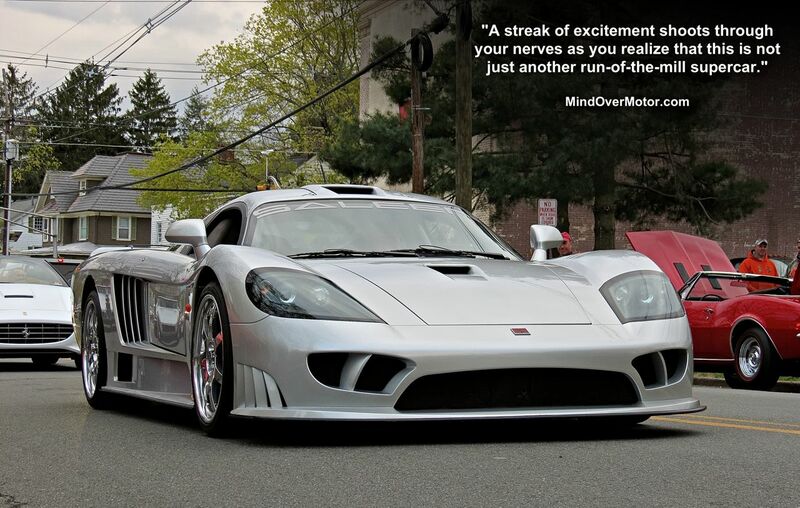 This is one of only three Saleen S7 Twin Turbos in existence equipped with the Competition Package. The boost has been turned up over the standard turbocharged S7, to the tune of 1,000hp over “just” 750hp. Supposedly, it’s capable of 248 mph (as seen on the license plate), though I doubt that’d be done with that massive rear wing in place. This car is one of a few American hypercars in the owner’s collection, which he had on display at the CF Charities Supercar Show (which he also organizes). I’ve seen this S7 a few times before at other shows in the area, but it’s always thrilling to see it in person. 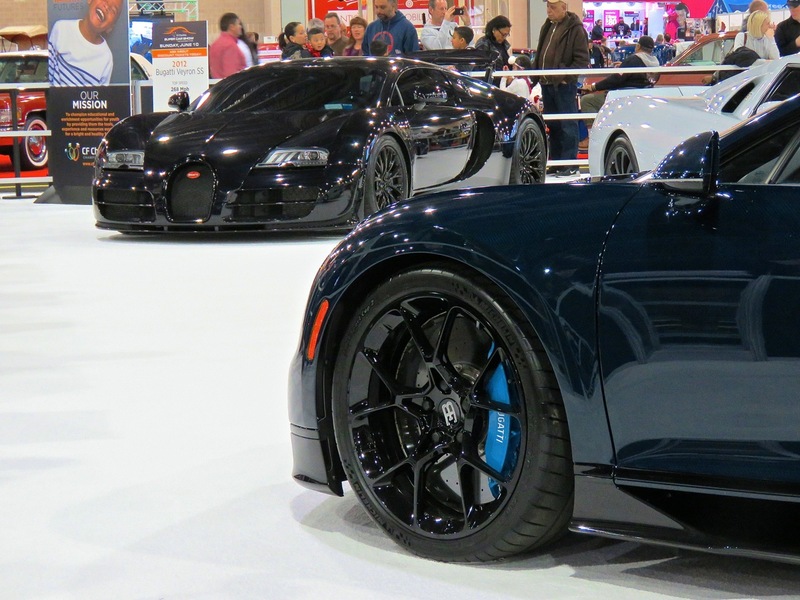 Usually the FC Kerbeck display of Aston Martins and Lamborghinis is the high point of auto exotica at the Philly Auto Show, but this year was very different. A local collector decided to bring his personal collection of ultra rare, limited production supercars to display. We’ve featured most of them before in our coverage of the owner’s CF Charities Supercar Show, but these cars are so rare that you don’t pass up a chance to shoot them. 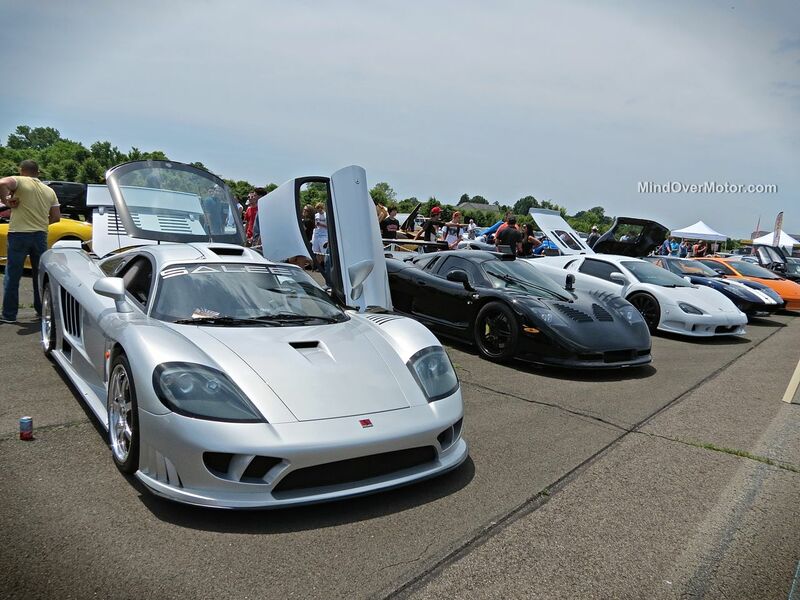 What I find most interesting, is that (other than the Ferrari) these are all the ultimate versions of exotic American supercars from Saleen, Mosler, and SSC. There are many great car collections in the world, but this one his absolutely unique, namely because the Mosler is a one-off and the Saleen is 1 of 3. 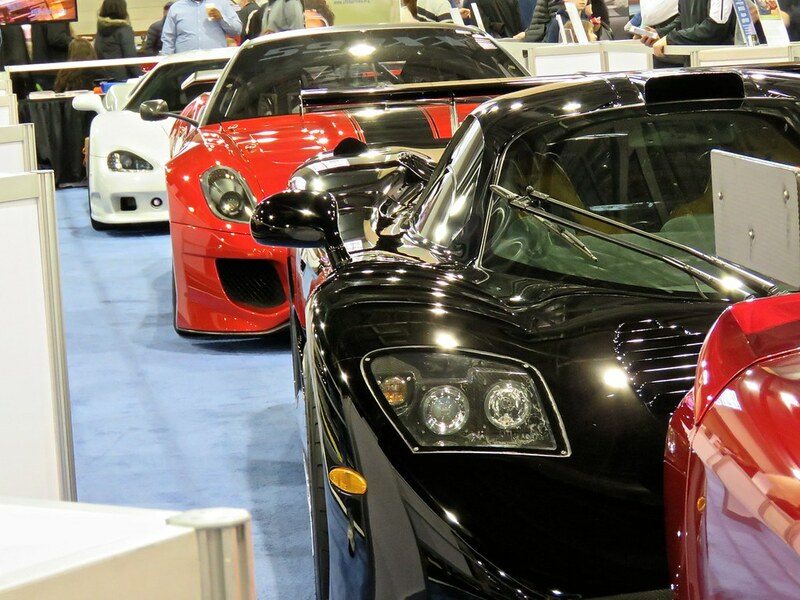 I remember being a kid and just oogling at the supercars on display at the Philly Auto Show. I admit, seeing a standard Lamborghini doesn’t do what it once did for me at this point, but seeing these insane cars lined up together brought me back to that feeling. We went to the CF Charities Supercar Show this past weekend, and there was some serious American metal there. Not muscle cars, as you might expect, but an array of hyper-exotic supercars from US manufacturers, oh, and of course an imposing Black Hawk helicopter courtesy of the US Army. It was a very exciting event with eye candy in many forms, fast cars, deadly aircraft, and beautiful women — our founding fathers would be so proud! 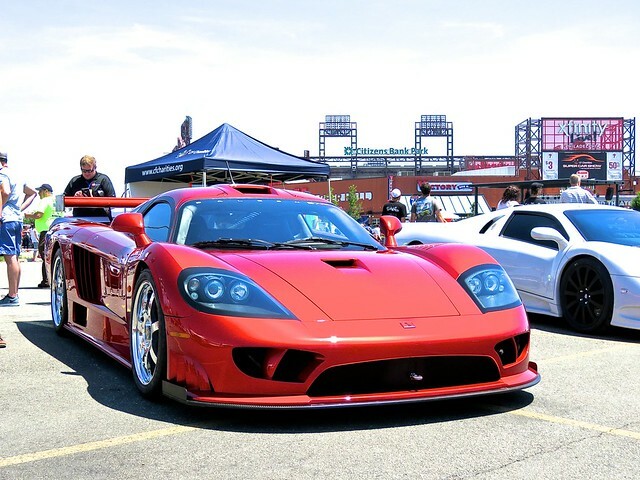 Everyone attending the Hopewell Cruise Night this past weekend was treated to the awesome spectacle of this Saleen S7. The car belongs to a local exotic car dealer who routinely spices up cruise nights with the jewels from their inventory. The owner was nice enough to stop in traffic for me to get a few pictures, even opening one of the S7’s flamboyant gullwing doors. I caught up with the car later after it had been parked, and it was covered in people. A car like an S7 has a special effect on the mood of an event, turning a “good” evening into a “great” evening. It is one of the few proper American supercars out there, and it took on the likes of the Ferrari Enzo and Porsche Carrera GT when it first came out. This particular car also happens to be one of only four naturally aspirated S7s outfitted with Saleen’s performance competition package, which adds another 100 horses to its stampede of speed. A very rare car, indeed. This cruise night could’ve been a forgettable one because the weather deteriorated about halfway through the evening, but this Saleen S7 made sure that wasn’t the case. Check out the photos for more info!